The first step in your Northwestern Direction is learning how to apply. Determine your application type, and find the information you need. Explore our resources as you plan for college and compile your Northwestern application. Learn more about what application type makes sense for you and plan for deadlines accordingly. Decided which application is right for you? Make sure you aren’t missing anything by reviewing our application requirements. Our admissions team is here to help. Read our advice related to your application and find answers to commonly asked questions. 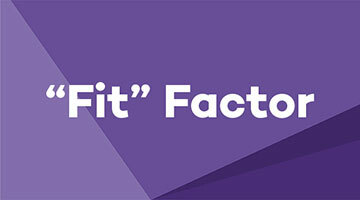 High school counselors and college admissions officers often talk about “fit” —but what does fit really mean? Read our take, here. Need help getting started? 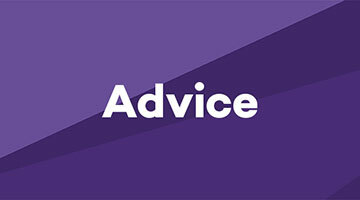 Find advice on how to study what you love at Northwestern. Applicants ask us a lot of good questions—and we do our best to respond with good information and advice. 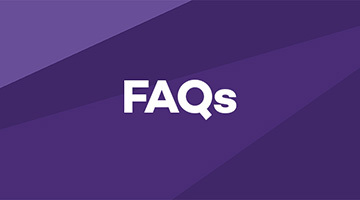 Visit our FAQ page to find answers to your questions.